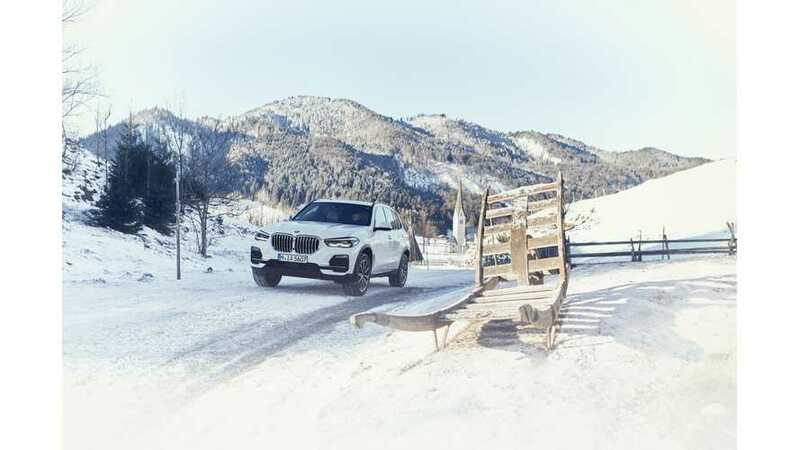 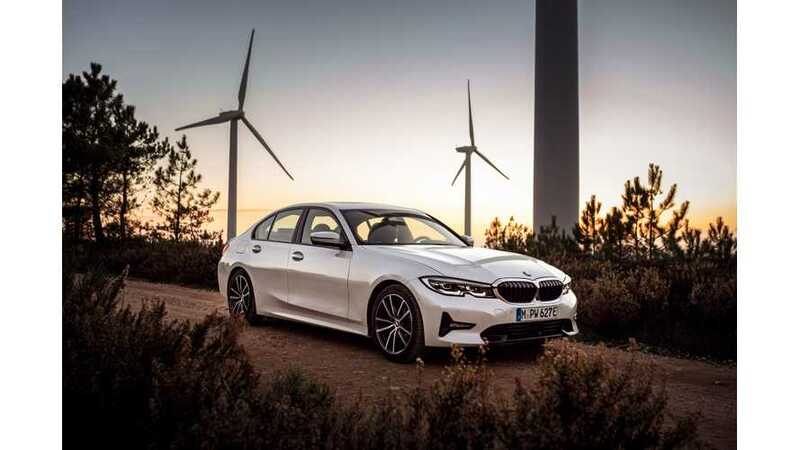 BMW will be present at the 2019 Geneva Motor Show with new versions of three of its plug-in hybrid models: 330e iPerformance, X5 xDrive45e iPerformance, 745e iPerformance. 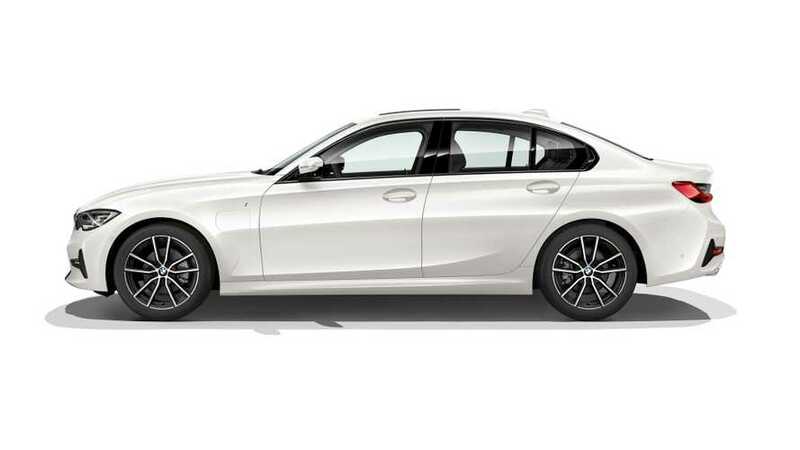 The vehicle will rely upon 248 horsepower when in normal mode and a pretty solid 288 horsepower when the XtraBoost function is used. 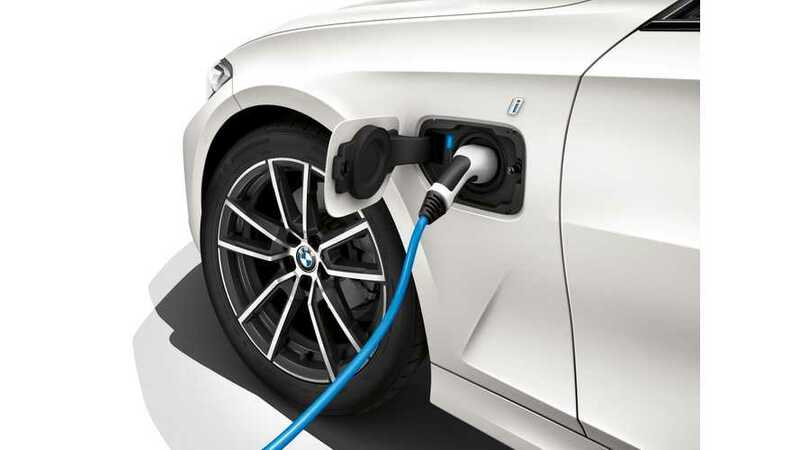 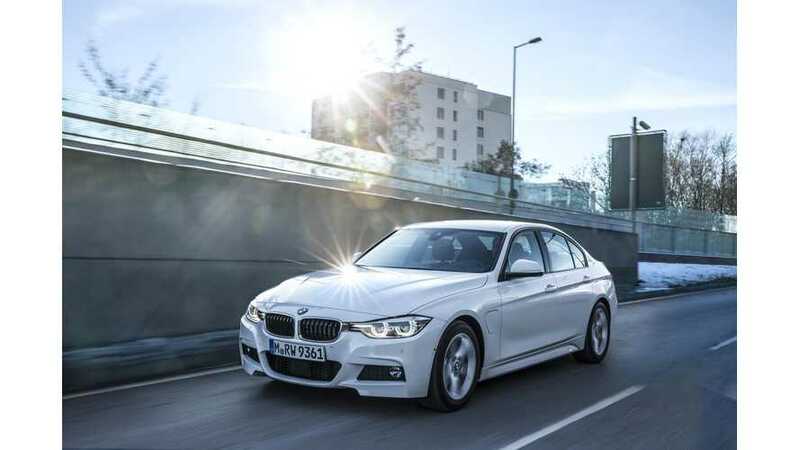 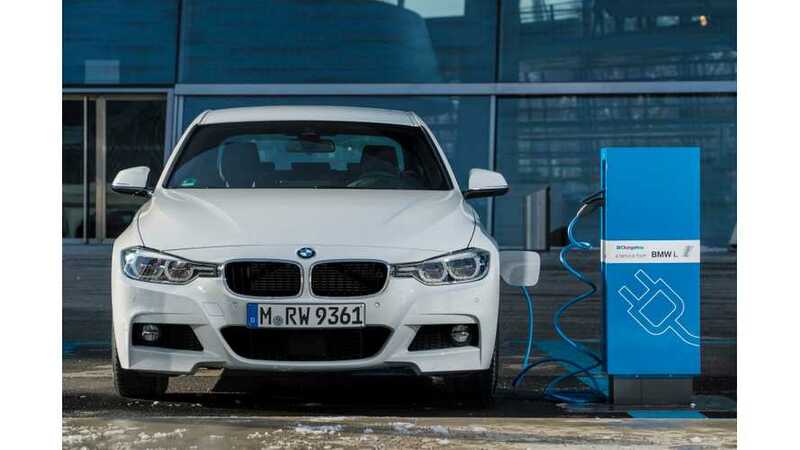 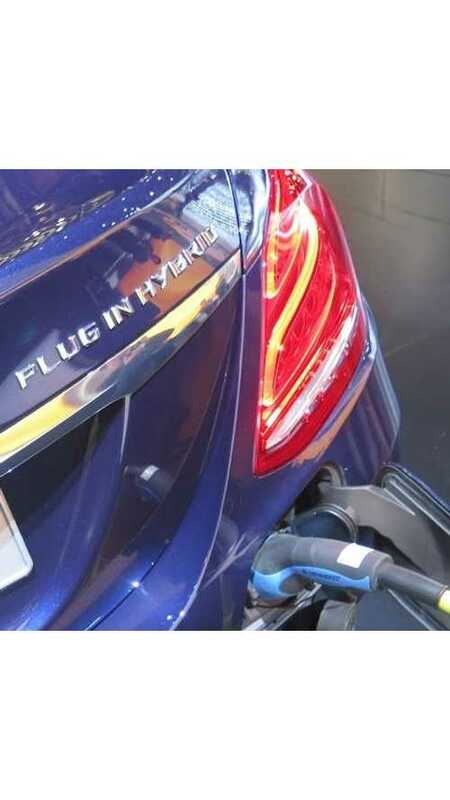 In 2019 BMW will introduce a new 330e iPerformance plug-in hybrid with an all-electric range rating of up to 60 km (37 miles).